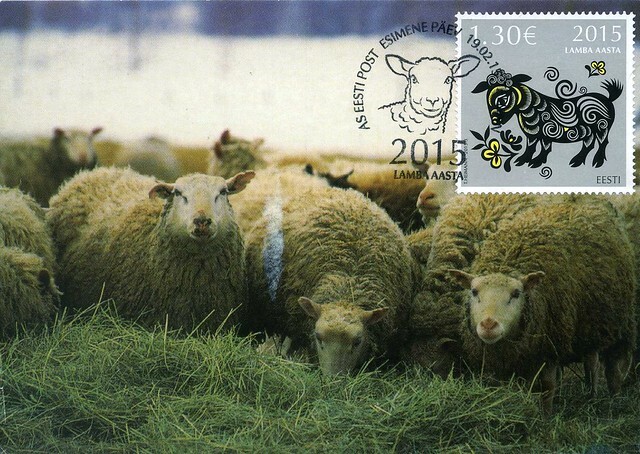 An unofficial Year of the Sheep maxicard from Estonia :) I wish you could make your own maxicards here in England, too, but I have no idea how you could get the special cancellations. The cancellation is so cute, and I really like Estonian lunar year stamps. It's a little scary how expensive stamps are over there, though - it's more expensive than in Finland, and I bet wages aren't as high in Estonia. Stamp prices seem to be going up everywhere, though. 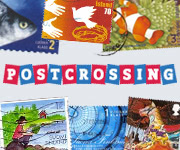 Over here it now costs £1 to send a postcard, something I'm definitely NOT happy about. 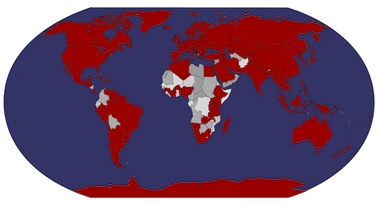 I'm pretty sure that when I moved here in 2008, international stamps were just over 50p. It's ridiculous how much the price has increased in seven years!